Tech jargon. 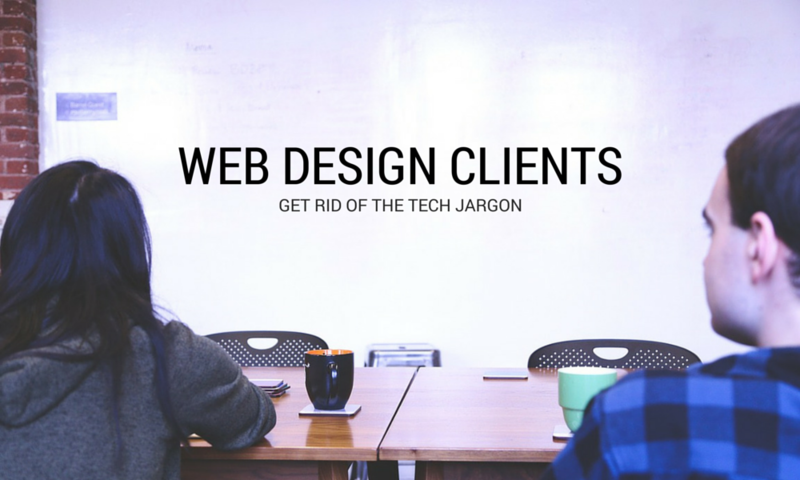 As a web development company, your use of tech jargon may be part of the job. However, take a step back and think of your clients. Your polite clients may be overburdened with terms they do not quite understand. They keep quiet and continue with the project crossing their fingers that it all ends soon. Online learning has become more popular today, and Learning Management System (LMS) help to administer, document, report, deliver and track online training programs and education courses. Elearning includes numerous types of media that deliver text, audio, images, animation, and steaming video, and includes technology applications and processes such as audio or video tape, satellite TV, CD-ROM, and computer-based learning, as well as local intranet/extranet and web-based learning. 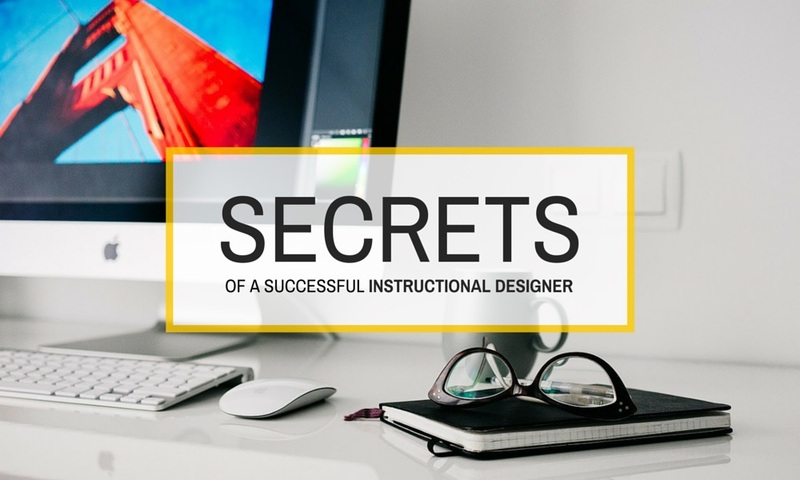 Secrets of a successful instructional designer - These 5 secrets of a successful instructional designer will help you succeed at elearning course development. 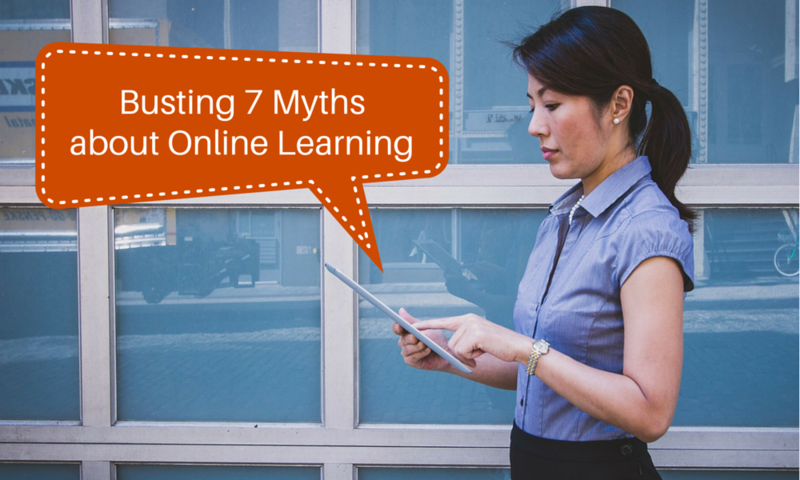 The use of images in eLearning has grown substantially. They can be attractive and engage the learner. However, let’s take a step back and talk about images and emotions. 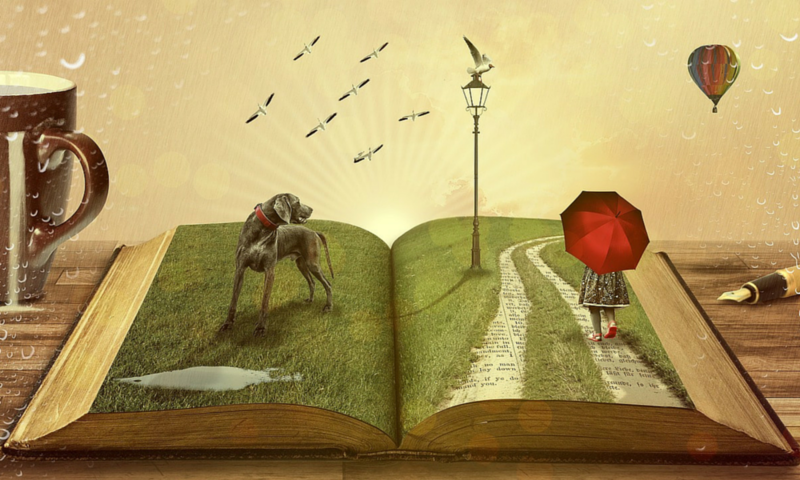 Images can invoke powerful feelings in people. Learning Outcomes is a description of what students will be able to demonstrate after going through the course. 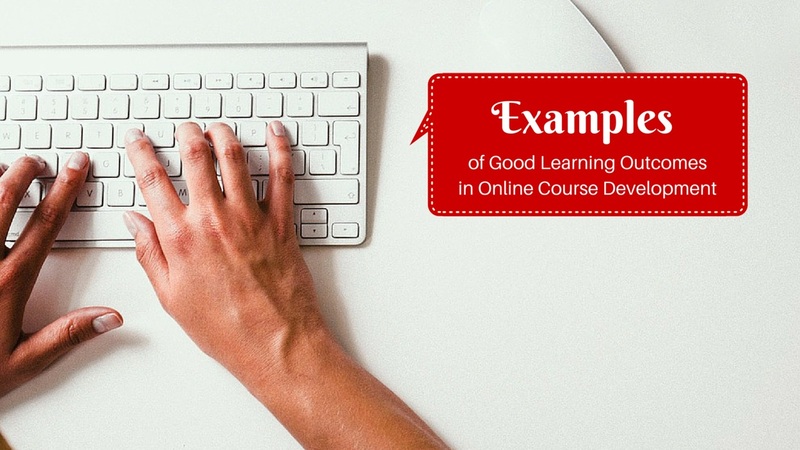 Therefore online course development, activities and assessments must be aligned with the learning outcomes.